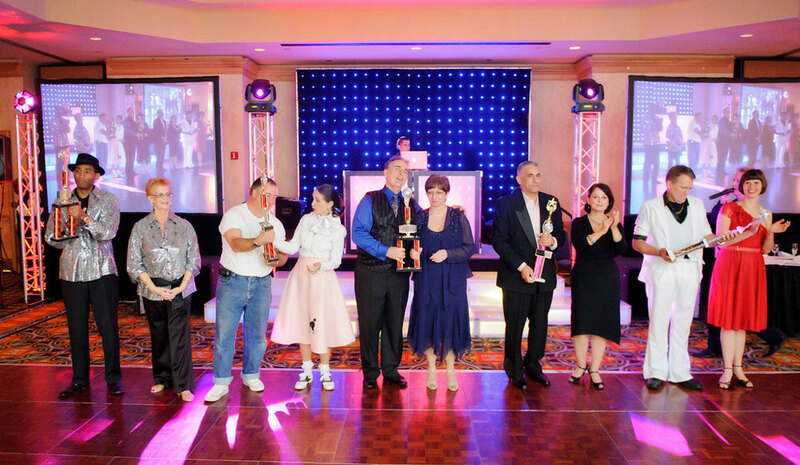 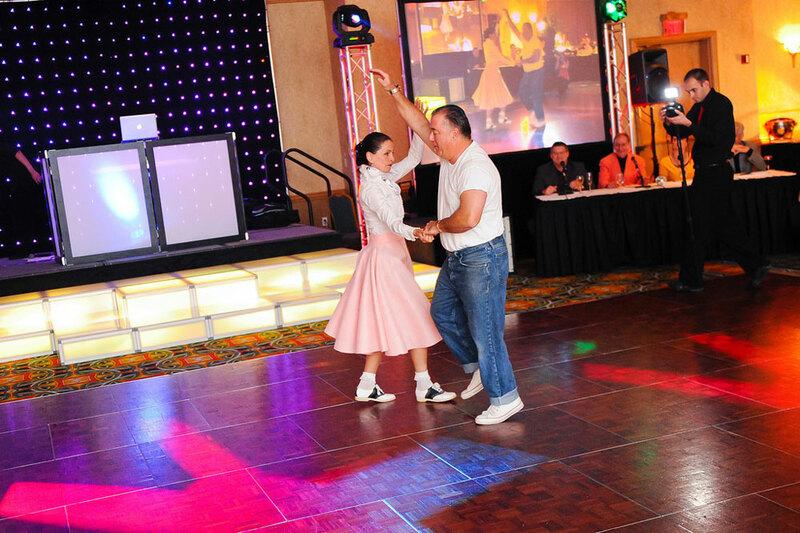 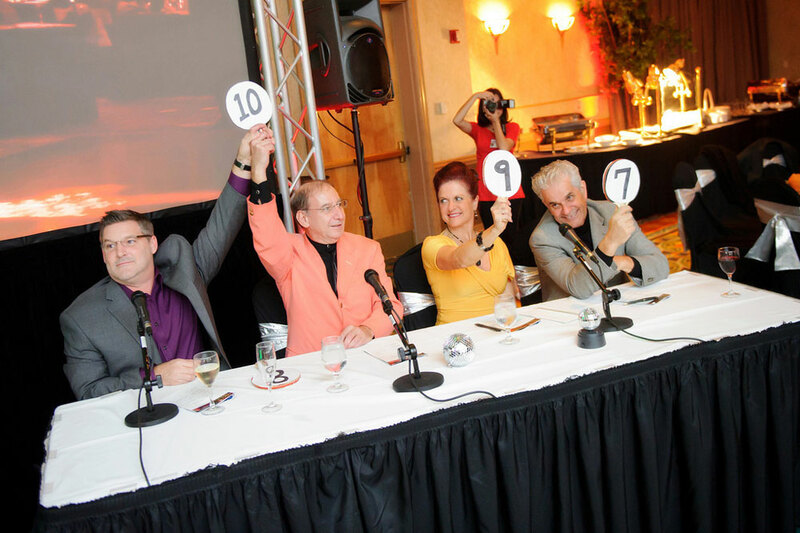 Dancing with the Pros is a very fun and exciting interactive Dance Show that includes your guest’s participation! 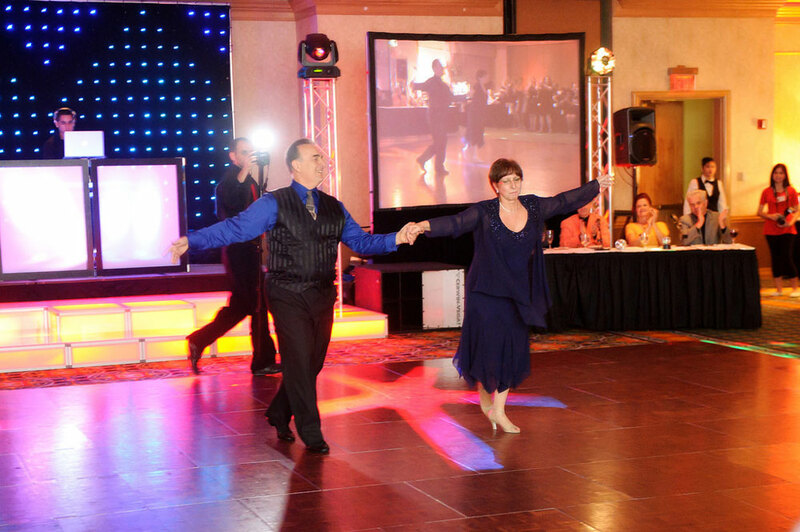 This Dance Show pairs up your Guests with Professional Dancers to create a very interactive experience for your guests and Contestants. 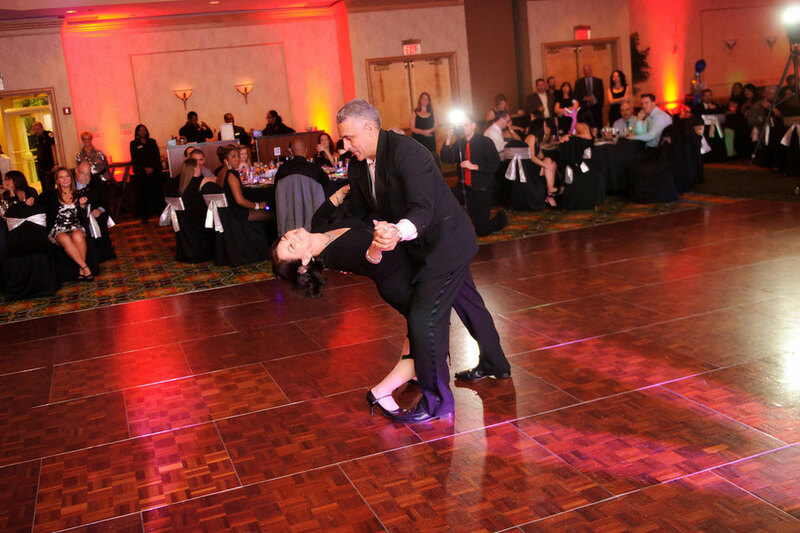 Dancing with the Pros can be customized to suit your entertainment needs and is the perfect activity for Corporate Events, Team Building and Fundraisers. 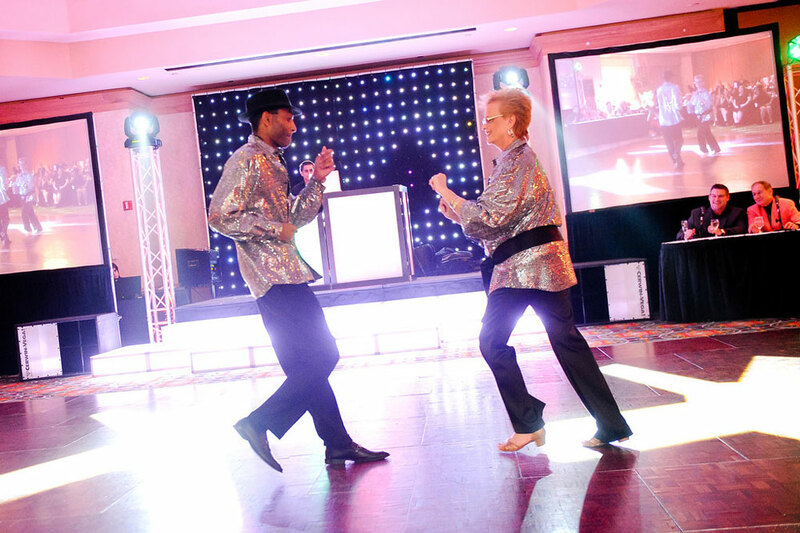 Your guests can be Dance Contestants, Show Hosts and Judges and we can offer complete Sound, Lighting, Visuals and Staging that will enhance and create the perfect Show Set.